Lil Uzi Vert is making his mark on charts. Two of the 2016 XXL Freshman’s songs are currently on the Billboard Hot 100. The Philadelphia native’s “Money Longer” lands at No. 74 while “You Was Right” secures a spot at No. 89. Both tracks appear on the young artist’s Lil Uzi Vert vs. the World project which dropped back in April. 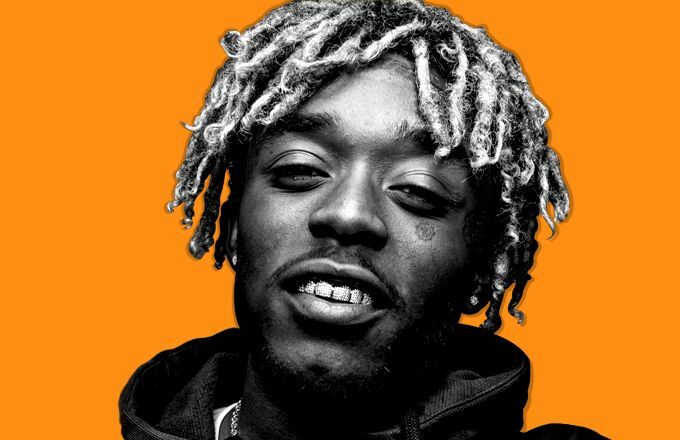 The 2016 XXL Freshman class presence on the Hot 100 is not limited to Lil Uzi Vert though. Lil Yachty also finds himself on the chart through his guest spot on D.R.A.M.’s single “Broccoli.” The song is much higher on the charts too with its position at No. 39. Lil Uzi Vert’s early career success can be attributed to his style. Despite its key role, the “All My Chains” rapper told XXL that he could not pinpoint his influences during an interview at the Freshman cover shoot. Speaking of the 2016 class, fans out in Los Angeles will get to see Lil Uzi Vert and the rest of the members performing at the XXL Freshman Show on July 25. Get your tickets now while you still can.